DJing and entertaining is in Nate Hawley's blood. His father was a former DJ and exposed Nate to house music as he was growing up, which got him hooked on mixing and playing for a crowd. "Whether it was Jersey Club in middle school or EDM in high school, I became interested in learning how to mix and DJ for crowds of all sizes," says Nate. Nate carried this love of DJing into his college years at Rutgers University. It was here that he connected with the Hurricane Productions team while they were working an athletic event. 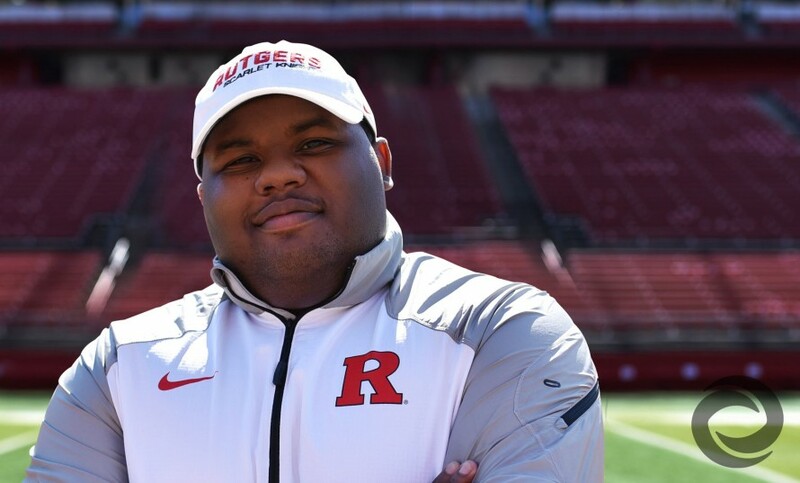 He first got behind the Hurricane DJ booth as a sophomore in 2014, and within a couple of years, he became known as the "Official DJ of Rutgers Football." Since he started working for Hurricane Productions, Nate feels that he's become an exponentially better DJ. "My music library and knowledge has grown and my mixing is no longer tied to a specific genre," he says. "I’m comfortable with any crowd and I can now use the mic without stumbling through announcements. I went from just another DJ at Rutgers to the go-to DJ for Rutgers Athletics." Every year, Nate looks forward to working with Hurricane on Rutgers Dance Marathon. This student-run event raises funds and awareness for the Embrace Kids Foundation, which helps support local children with cancer and other illnesses. "DJing at those events for the benefit of the kids and their families is the best experience," says Nate. "The whole crowd is there to just have fun." As a professional DJ with nine years of experience, Nate truly lives and breathes music. He even makes remixes and edits in his spare time. "I will keep your party going all night long!" he says.